For the memory of a lifetime book on one of our yacht charters to Port Davey on Tasmania’s rugged west coast. 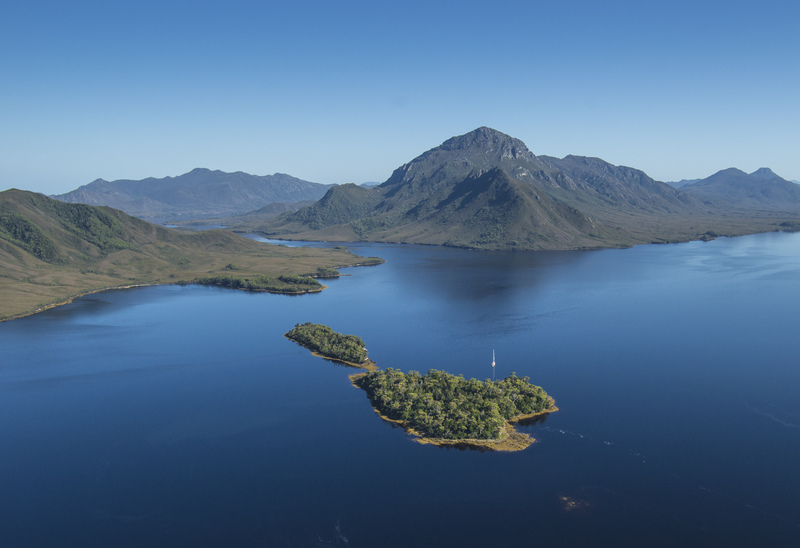 Port Davey is a Marine Reserve and part of theTasmanian Wilderness World Heritage Area and the South West National Park. This journey will change your life. This package is a seven-day/six-night trips but like all our journeys, you can adjust the time to suit your requirements. We begin in Hobart, stopping over in Recherche Bay the first night before making our way around the Southern tip of Tasmania, sailing past the Maatsuyker Island group, back in time to the vast pristine waterways of Port Davey and Bathurst Harbour. NOTE: If you would like to customise this trip (e.g. make it a private charter, make it shorter or longer, add a flight leg or even a banquet) please go back and press the Enquire button. When you book you will be prompted to pay a 10% deposit. You will get an email reminding you to pay the balance of the cost about two weeks prior to sailing.